Today, CyanogenMod Inc. released the latest M version (M5) of the CyanogenMod 11 with a lot of bug fixes and enhancements. The software is available for download but you'd need to check if your device is eligible. check the Source link below. 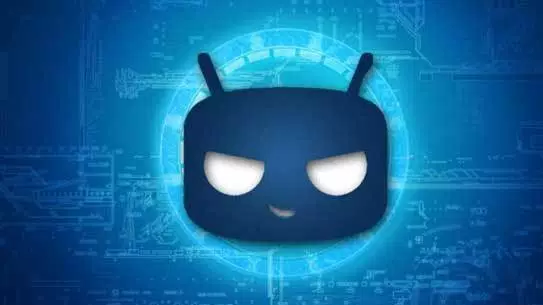 Anyone who is even mildly interested about the Android OS knows CyanogenMod for developing and releasing custom ROMs for multiple handsets across numerous brands. The best part is that they often bring latest versions of the Android OS to smartphones which will never receive the same from their original manufacturers. This time around, Steve Kondik has announced the name of the models that will be compatible with the latest CyanogenMod 14.1 beta Night Build, based on Android 7.1 Nougat. Take a look at the list below. If your device isn't listed, do not be disappointed as more models will be added to the list in the coming week. Before you download and install it though, keep in mind that it isn't a stable version and the ROM still is missing a few features (Themes for example). Many of the glitches will be patched and missing features will keep getting added in the coming updates. After what happened with the CyanogenOS, people were in confusion regarding what would happen to the much loved CyanogenMod community. As it turns out, the events within Cyanogen Inc. has taken its toll on CyanogenMod as well. 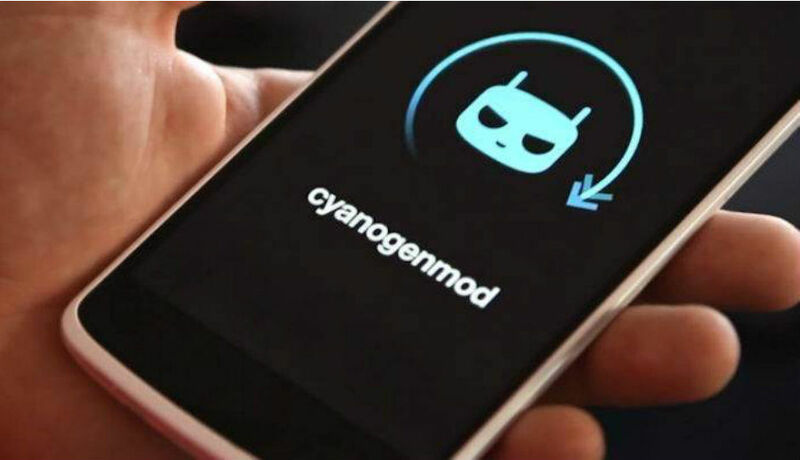 It was officially declared on their blog that the CyanogenMod OS versions are now discontinued as it is no longer possible to carry the community-driven project forward due to the current failing of the company. 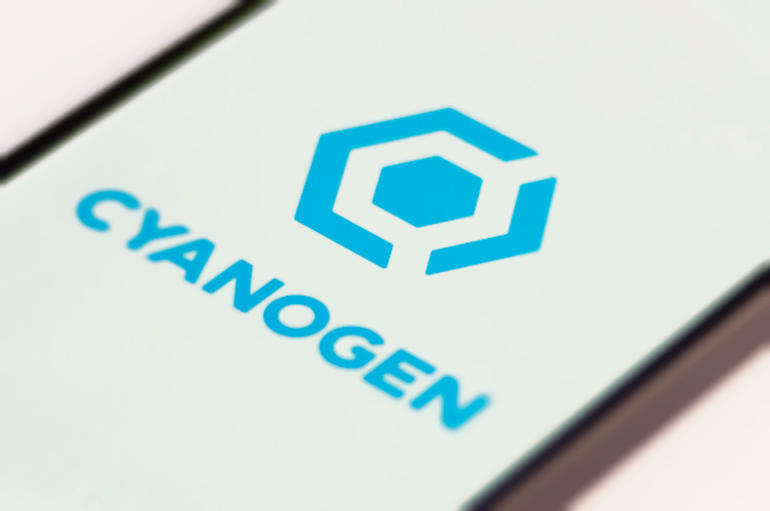 Even the very name, "Cyanogen" is up for grabs if any company wants to patent it. 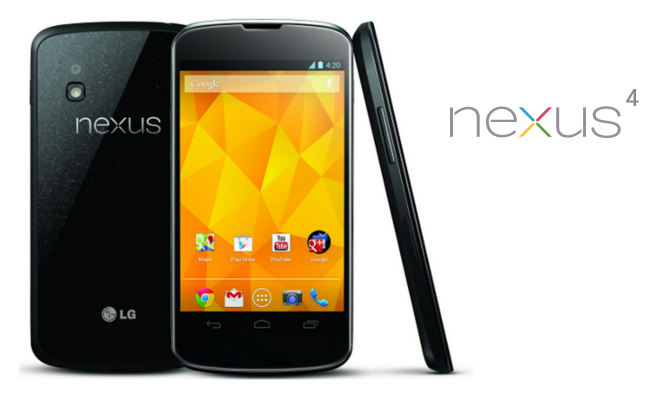 The good news is that the OS might live on in the form of Lineage Android Distribution. According to reports, Lineage Android will be based on what CM has achieved so far and hopefully will continue to improve and update it. We are sad that one of the best alternatives to OEM supplied UI is going away for good, especially since it managed to touch so many hearts by providing Android firmware upgrades to phones that were abandoned a long time ago by their manufacturers. It is nevertheless, inspiring to see the basic admirable ideas behind the project live on, albeit with a different name.